With summer quickly approaching, I’m stocking up on all my essentials. 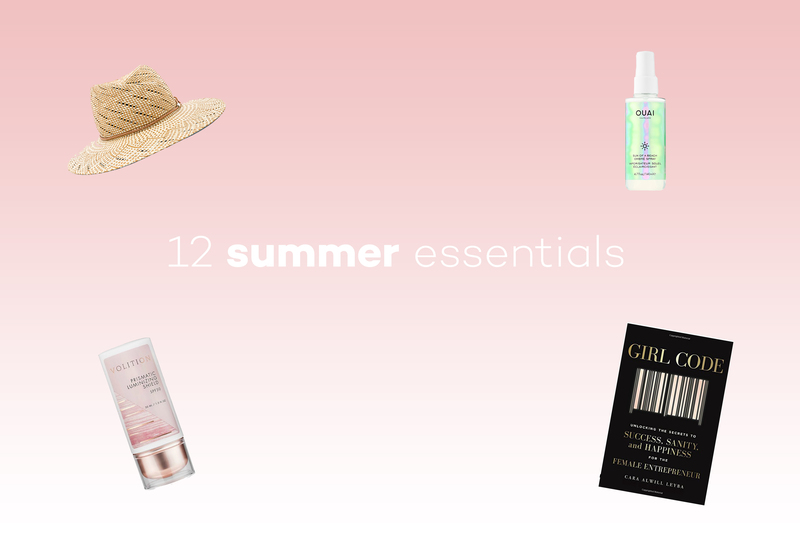 Whether it be an after-sun facemask, a LWD (little white dress), or a good book, my summer shopping list always consists of these 12 items. Summer is a time where plans are unpredictable and going with the flow is more my speed. Having these items on hand makes it easy for me to adapt to whatever summer throws my way! 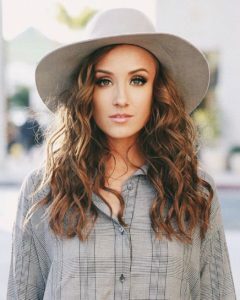 Browse through my 12 Summer Essentials below and let me know what you have on your summer wish list this year! accout your stuff previous to and you’re just extremely fantastic. and the best way wherein you are saying it. You’re making it entertaining and you still take care of to stay it smart.